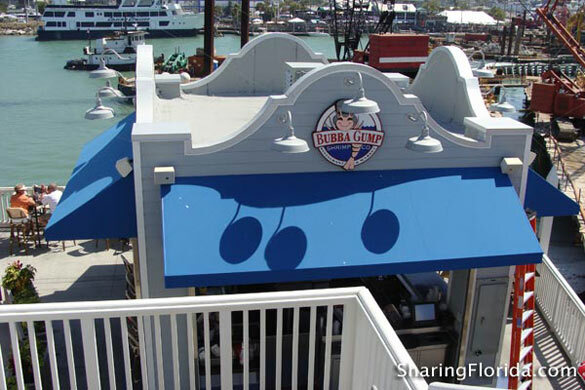 This is the NEW Bubba Gumps restaurant located on Madeira Beach, Florida. 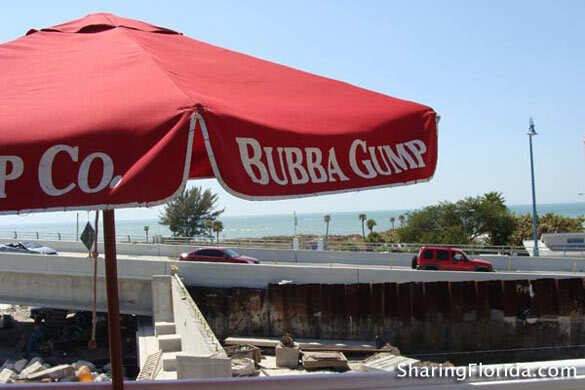 This was opened November 2008. 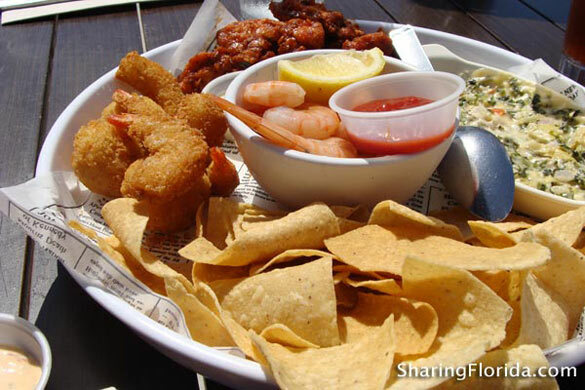 Features indoor and outdoor seating with a nice view of Madeira Beach. Run Forrest Run!